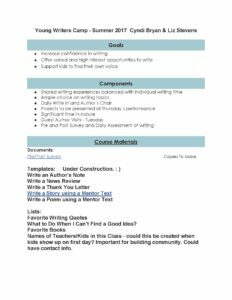 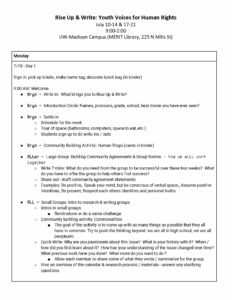 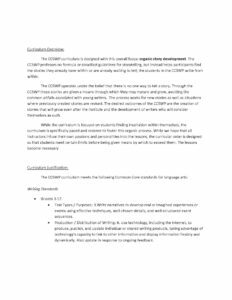 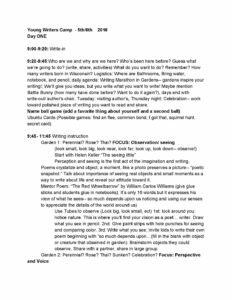 Summary: Starting a new youth writing camp at your site? 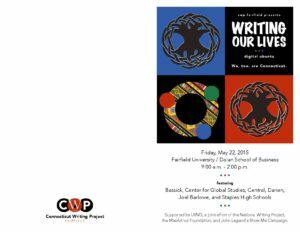 Looking to infuse new ideas, writing activities, or approaches in your existing youth programs? 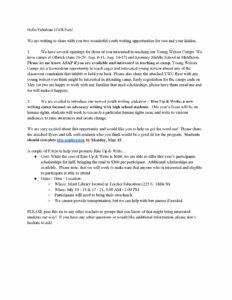 Looking for creative and innovative ways in which other sites are using “out-of-school” spaces to engage young writers? 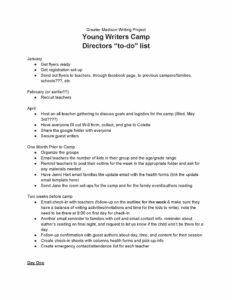 If so, then this collection of youth camp resources could be a “go-to” resource. 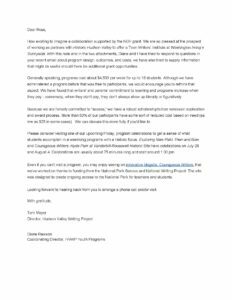 In this collection you will find help with getting started (program overviews and orientation agendas), planning (camp outlines and descriptions), recruiting (invitations to TCs and potential partners), advertising (flyers and registrations), and successfully running (agendas, lessons, protocols) your youth program. 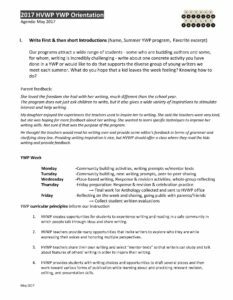 Browse through the materials for an overview of possibilities or dig deeply into the collection for an in-depth look at what it takes to develop and host successful programs for young writers.